Life doesn’t always play out the way you planned it but making the most of what you are given defines you and as cheesy as it may sound, makes you stronger – after tossing you around of course! After completing an art and design course at college and deciding I wanted to become a Graphic Designer, I went hopefully and full of determination to University. I hated it. I won’t deny that I learnt a lot such as the technicalities of typography (although those tutorials were fairly boring) and how to cope under immense stress which seems to come with any course! 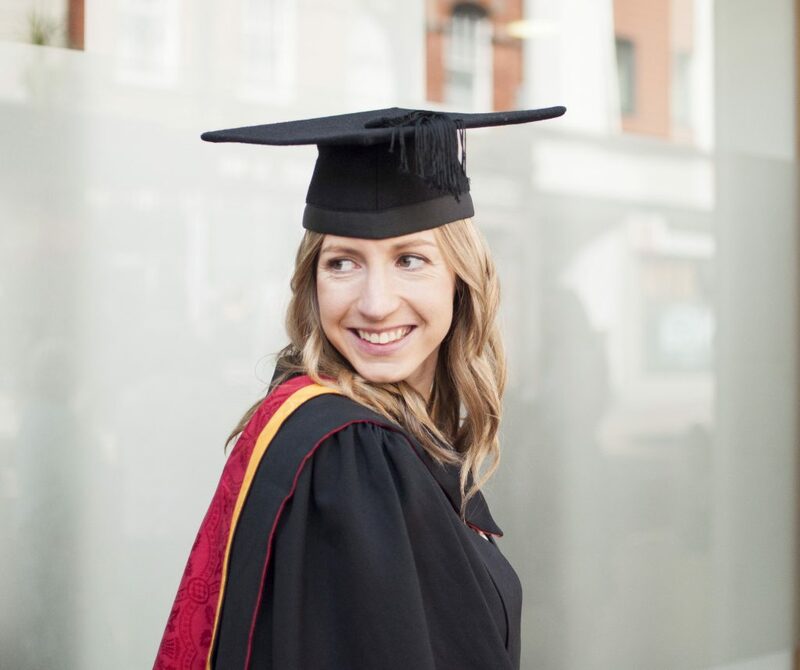 Alongside University, I spent 9 months on a work placement at a Graphic Design company based 2 hours away via train (which made very long days) and also 2 years working part-time as a Graphic Designer at an Army Wear Retailer. It was a small company but that made everyone like family making it very hard to leave. So… why did I leave? A few months before I was due to finish University, a Graphic Design job became available at the West Midlands Safari Park. If you read my last blog, you will know how much I had wanted to work there. The job may not have been with the animals but I would have the opportunity to be creative and also get the chance to see all the amazing animals everyday. However, I got through to the second round of interviews and that’s where the dream ended. I graduated University and continued my part-time job with the certainty that now I had a degree and a couple of years experience, within a few weeks I would have a full time Graphic Design job. The months went by and other than a couple of interviews I had very little success. Then an opportunity then became available… a weeks work experience as a Graphic Designer at the West Midland Safari Park. It felt like a step backwards to work for free after working so hard to gain the knowledge I now had but saying no was not an option. I was accepted for the week and absolutely loved it! 2 more months past with no luck to gaining any job when I had a phone call out of the blue. It was the head of the art department at the Safari Park asking if I would work for them for 6 months. It may sound foolish but it was a very difficult decision to make. I wanted the security of a permanent job and if any other company had offered me a short term contract I would have walked away but I couldn’t turn my back on this. 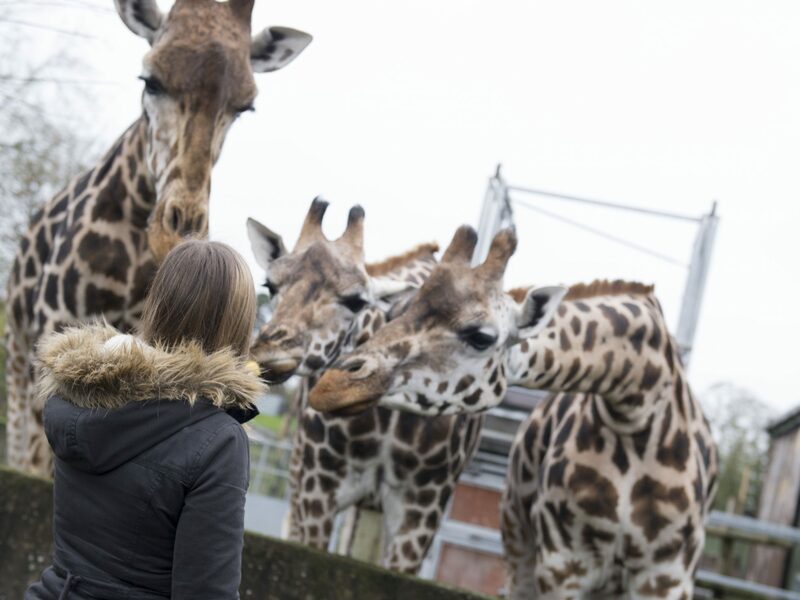 I accepted the offer, left my part-time job behind and became an official employee of the West Midland Safari Park! The job itself was a huge learning curve and I was proud of the work I completed. 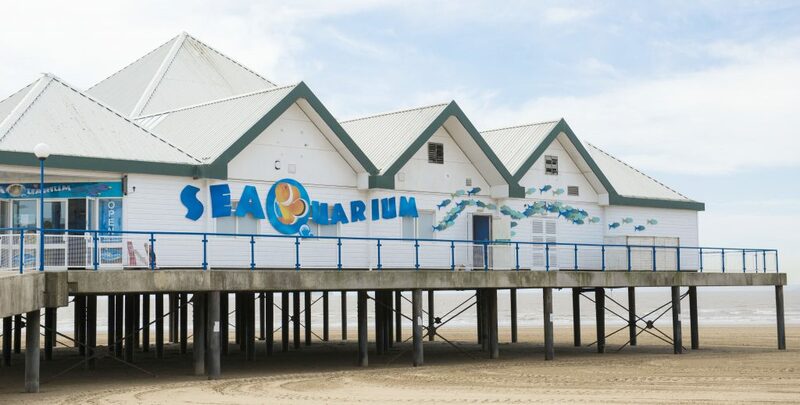 My biggest and most challenging project was to create some very large signage for the side of the SeaQuarium at Weston-Super-Mare which is owned by the Safari Park. As perfect as all of this sounds, it felt far from that in reality. I felt constantly tense and stressed about my contract coming to an end and going back into the struggle of finding another job, and what job could possibly be good enough to follow this one? There would be days where there was little or no work for me to do but admitting to it felt like giving an opportunity not to take me on permanently (if there was any chance of that) so I kept quiet and wished the days away. The intense worry and pressure I put on myself became stronger and stronger the closer the end of my contract became. A month before the 6 months were up, I was offered a further 6 months. My relief was overwhelming! However, I was then tied into another 6 months of apprehension and my contract was not extended again but in the end, it was a relief to leave. It had not been the job I had hoped for, however, I would have most likely felt a lot happier if it had been permanent.